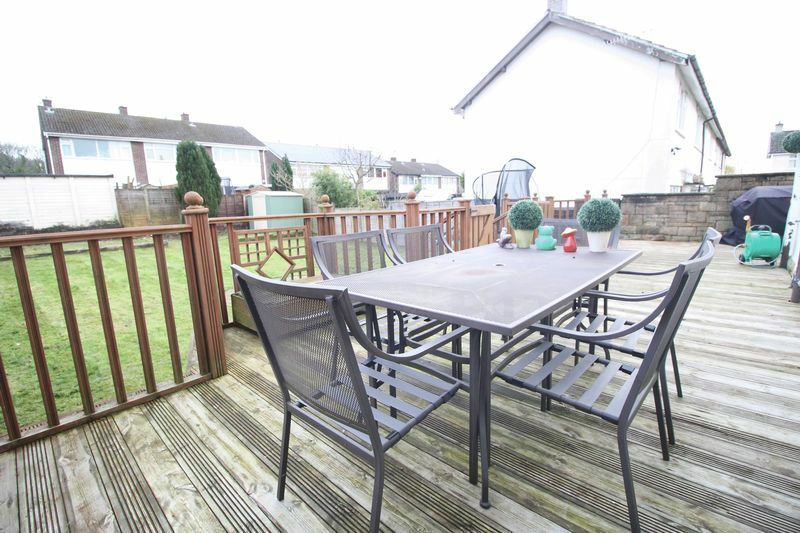 Well presented three bedroom mews property situated on the popular family cul-de-sac of Newlands Drive in Hadfield. 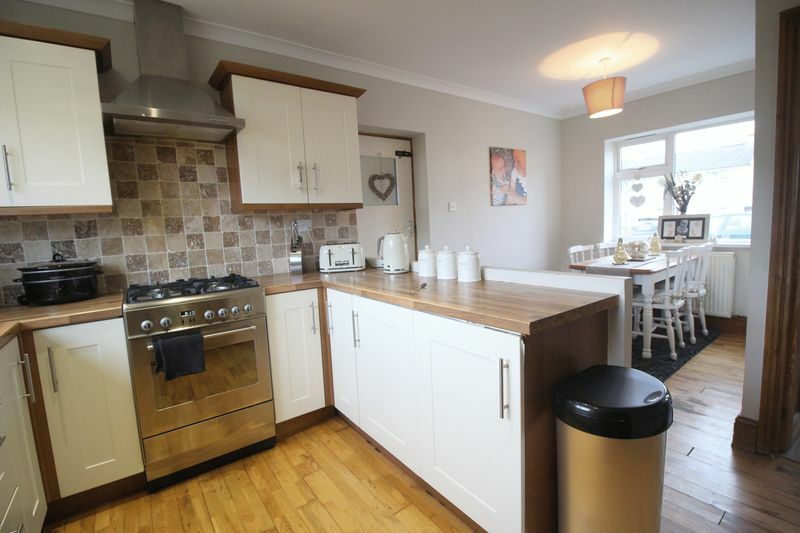 A property of excellent proportion, growing families are sure to be impressed with the size of both the accommodation and gardens that surround it. 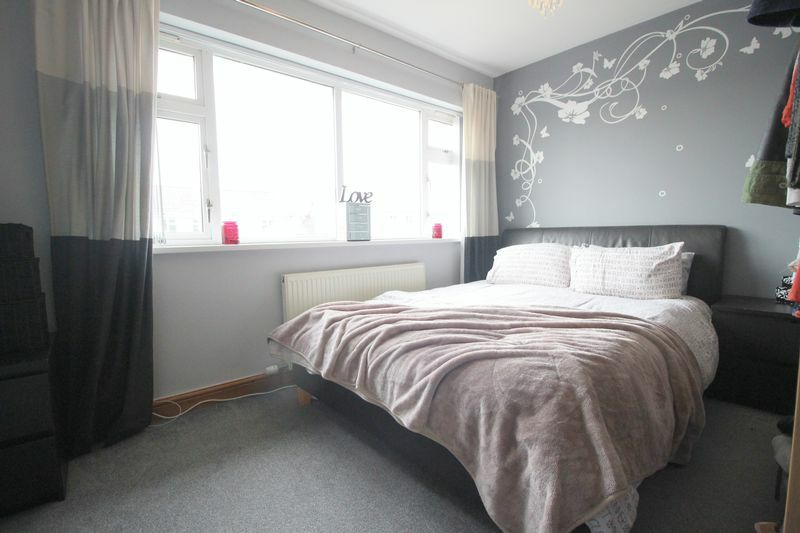 Hadfield village is a short distance away which boasts an array of amenities and facilities including the train station, a collection of restaurants and a metromarket. 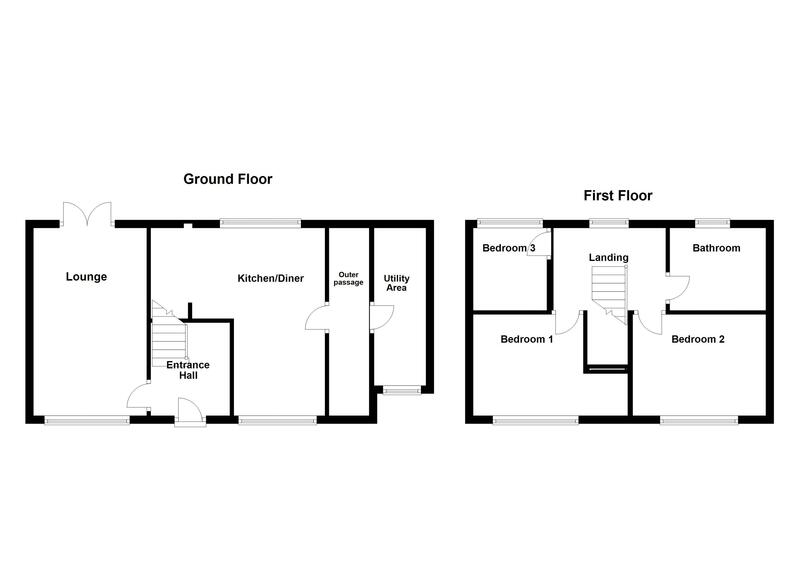 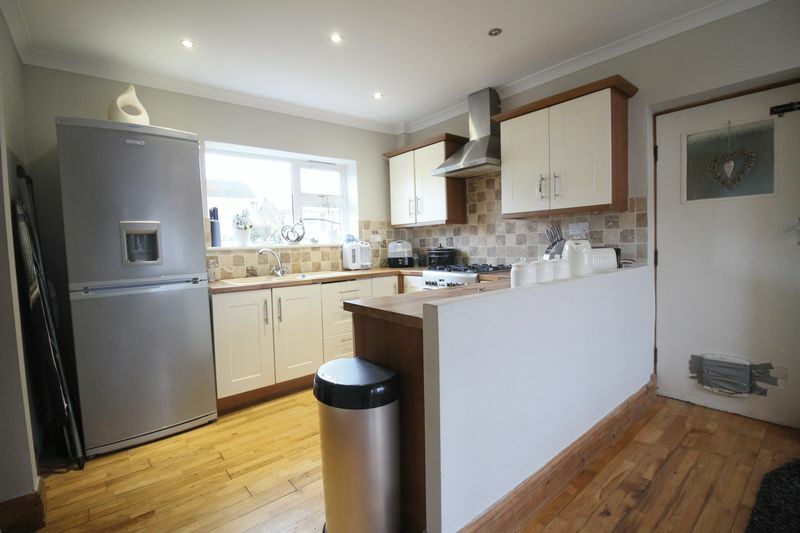 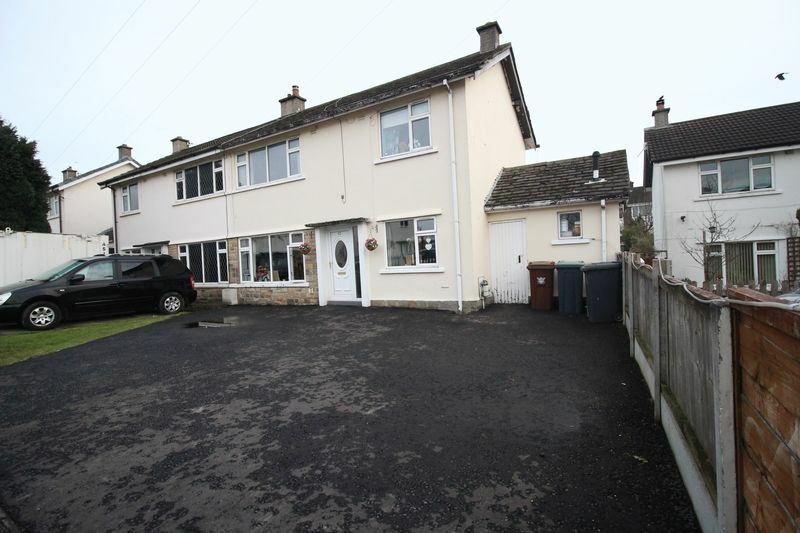 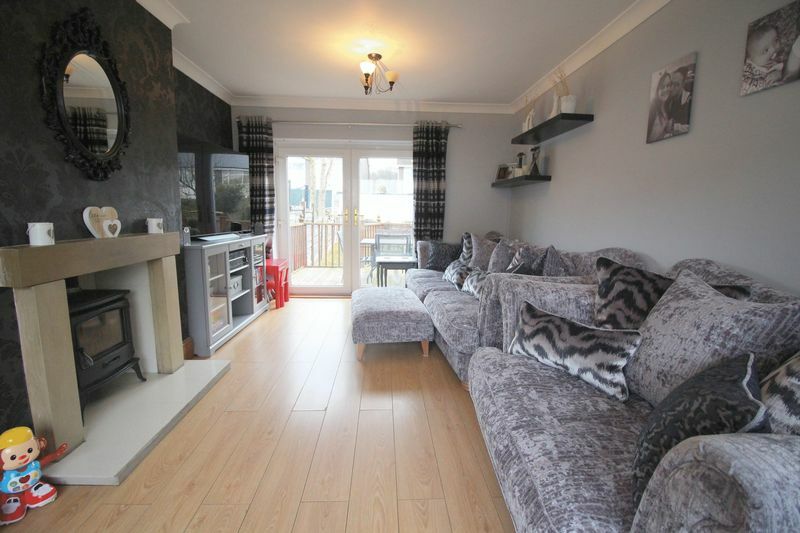 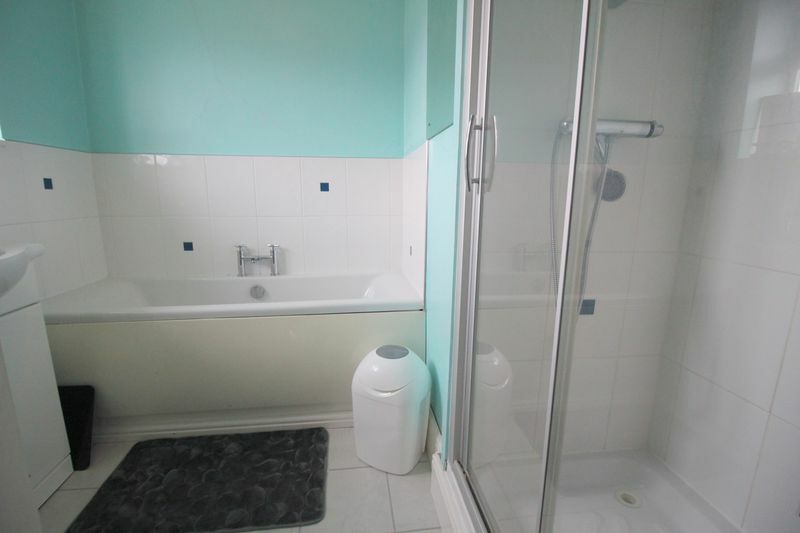 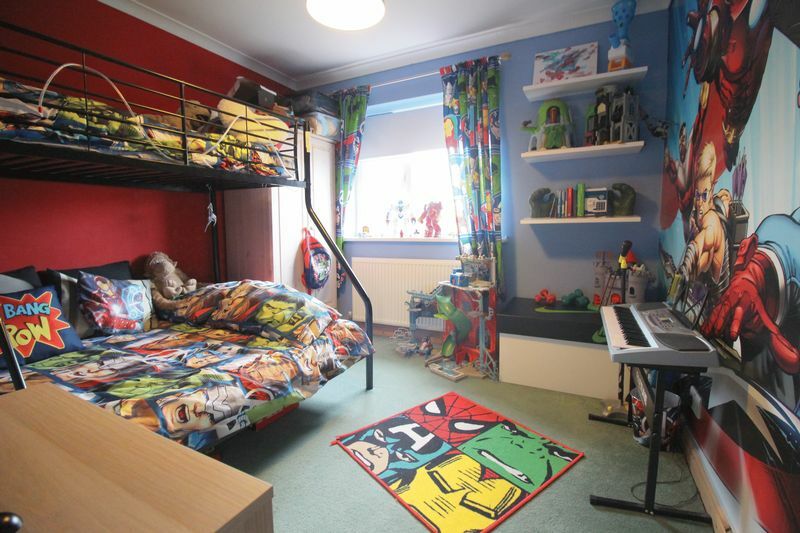 Internally the property comprises a spacious entrance hall, lounge, kitchen/diner and utility area. 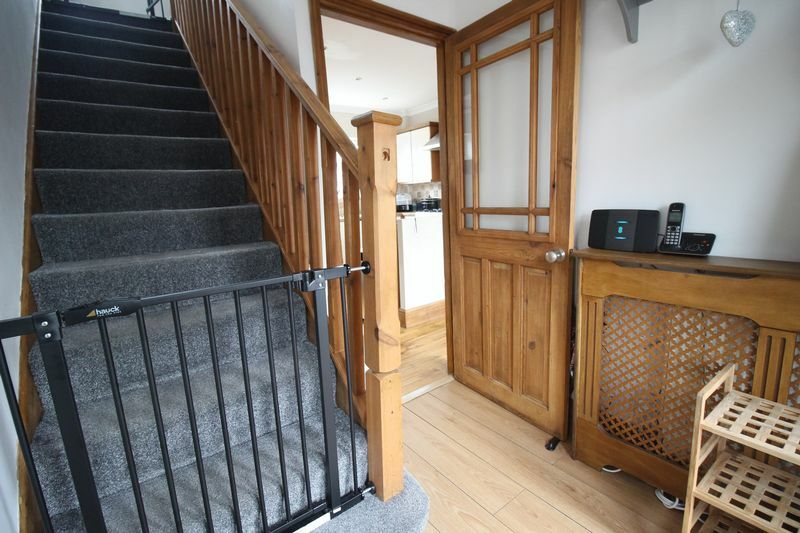 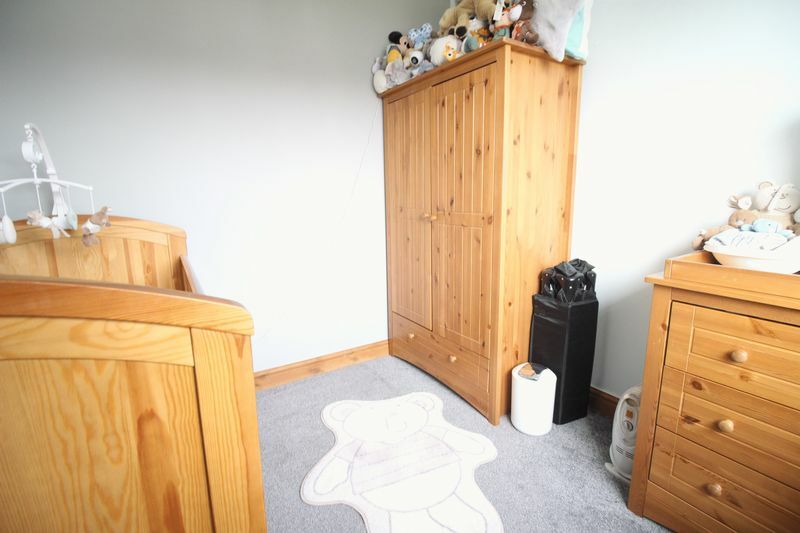 Moving upstairs are three great size bedrooms and the family bathroom with double glazing and gas central heating completing the accommodation. 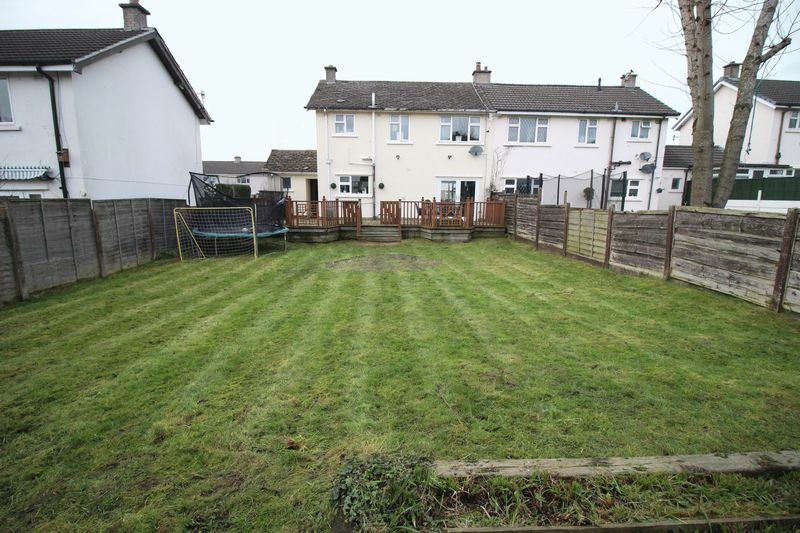 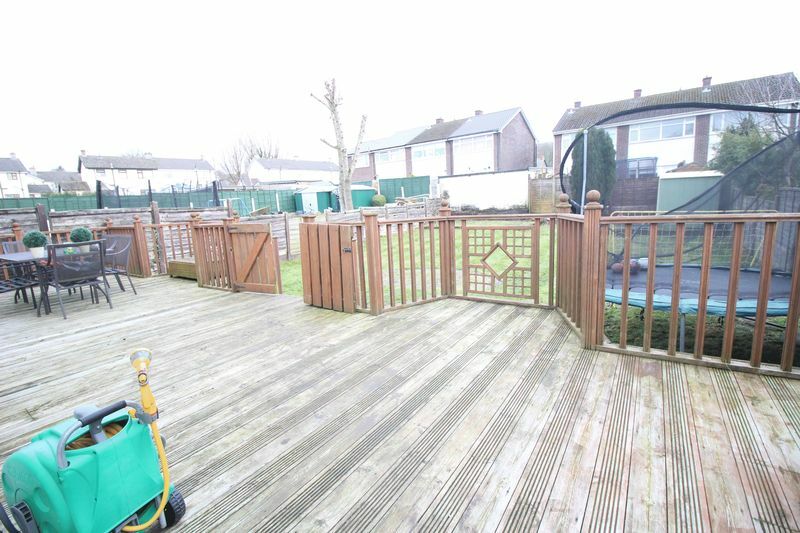 Externally there is a paved drive way providing access to off road parking for at least four cars whilst the rear garden is fit for a football team, an excellent feature perfect for socialising.